Young or young-at-heart. 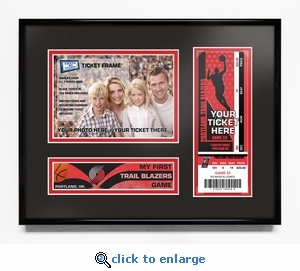 A first NBA game is something special and this My First Game 5x7 Photo and Ticket Frame® is the perfect item for displaying the ticket and photo to that game. Want to make it even more special? We can personalize it. ($15.00 additional). Select Personalized above and enter a first name. 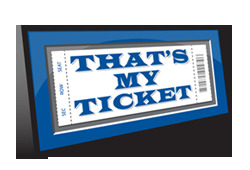 Placeholder for your game ticket that utilizes professional-grade mounting corners to preserve the condition and value of your ticket (sample ticket shown not included). Placeholder for your standard 5x7 photo taken during your arena experience (sample fan photo shown not included). 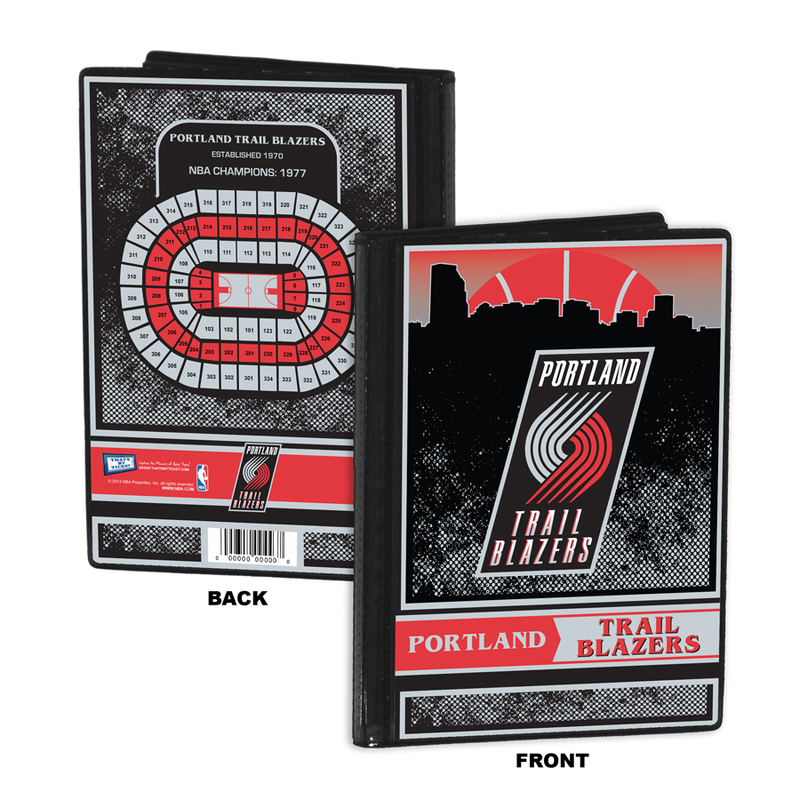 Includes easy-to-follow instructions for adding your ticket and photo. Double matted in team colors using white-core mat board. Officially licensed by the NBA.